This is the story of a princess bewitched out of gravity, in body and mind, by her sorcerous aunt. She always laughs but never smiles and cannot fall in love. She can only recover her gravity while in a magic lake, and there is her only joy. A prince comes from afar to seek his bride and is taken with the princess. The witch, incensed with this news, takes further revenge by draining the lake— and, with it, the life of the princess. It lies before the prince to save the kingdom and his love. George MacDonald greatly influenced the writings of C.S. Lewis and J.R.R. Tolkien. This story is for the child in all of us. 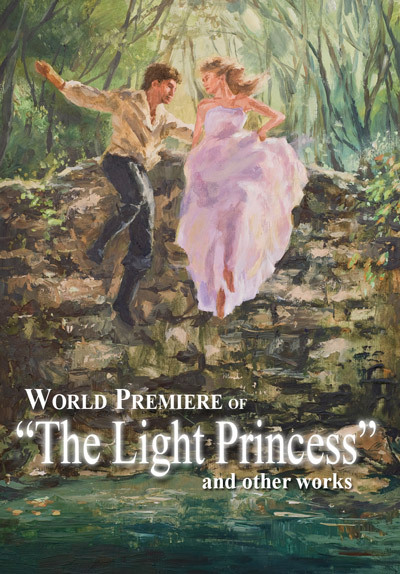 Posted on February 15, 2015, in The Light Princess and tagged Nathan Paul, Synopsis, The Light Princess. Bookmark the permalink. Leave a comment.